We can still stop this dangerous pipeline and move Canada forward on real climate action and Indigenous reconciliation. 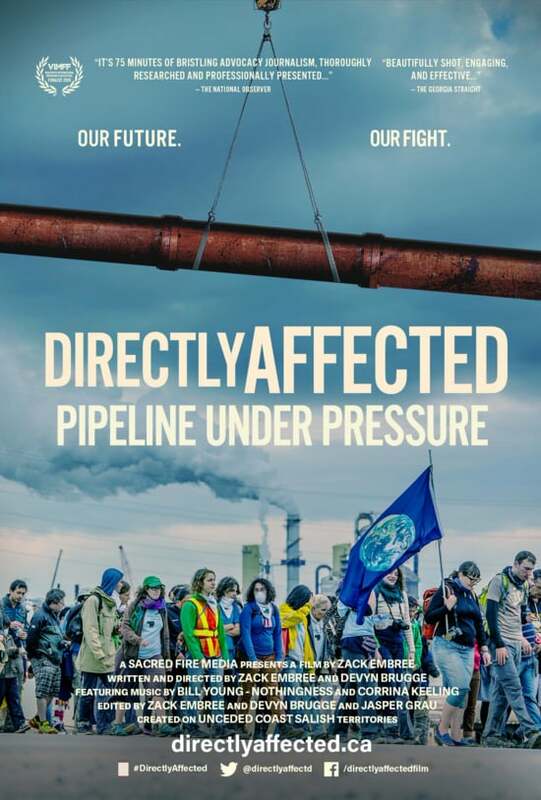 The town-hall screenings of the film Directly Affected will bring together community members between July 7 and July 22 to learn about the serious risks this project poses to people and the planet. Join others in your community and help call on your MP to join you and be accountable to their constituents -- after all, it is all of our money being put on the line by the $4.5 billion pipeline buyout.